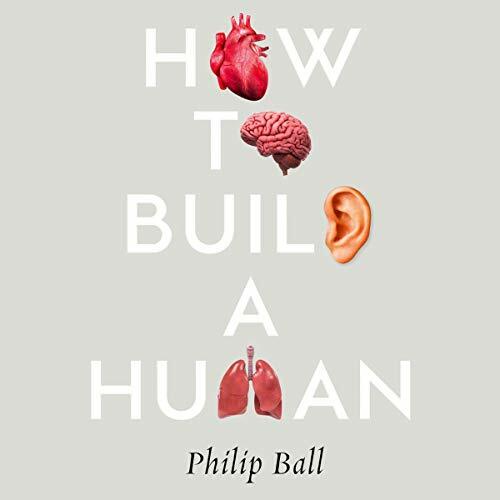 After seeing his own cells used to grow clumps of new neurons - essentially mini-brains - Philip Ball begins to examine the concepts of identity and consciousness. 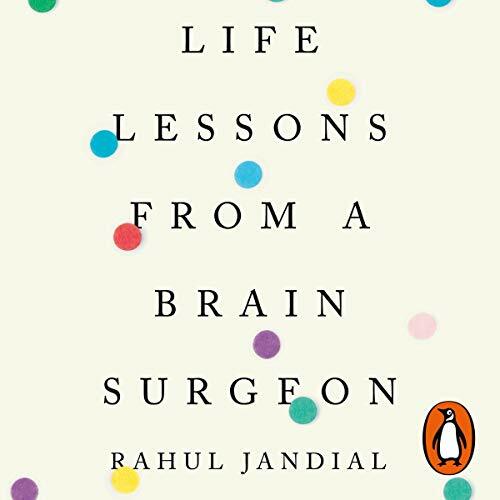 Delving into humanity's deep evolutionary past to look at how complex creatures like us emerged from single-celled life, he offers a new perspective on how humans think about ourselves. 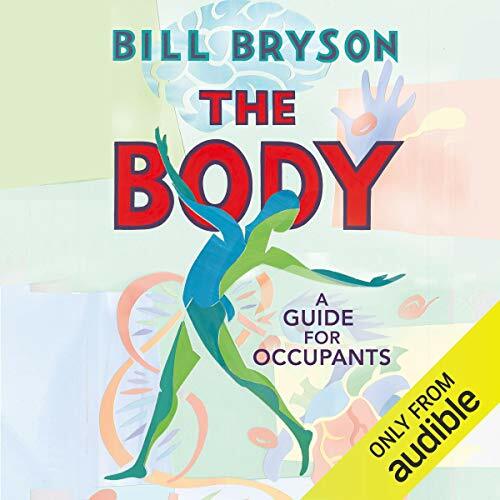 In an age when we are increasingly encouraged to regard the 'self' as an abstract sequence of genetic information, or as a pattern of neural activity that might be 'downloaded' to a computer, I return us to the body - to flesh and blood - and anchor a conception of personhood in this unique and ephemeral mortal coil. 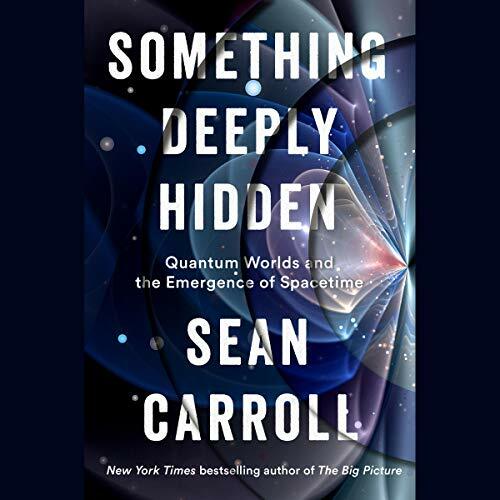 From the chief architect of the Pandora Radio’s Music Genome Project comes a definitive and groundbreaking examination of how your mind, body, and upbringing influence the music you love. 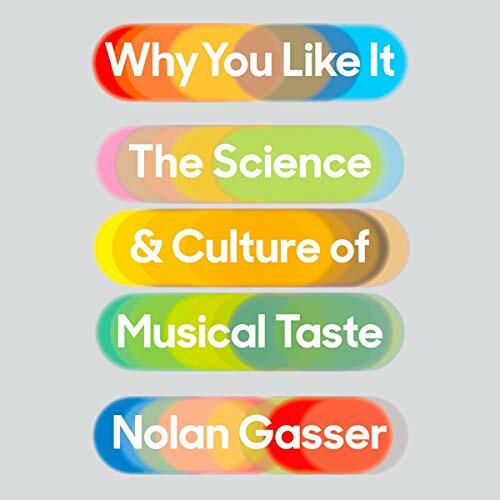 In this sweeping and authoritative audiobook, Dr. Nolan Gasser - a composer, pianist, and musicologist, and the chief architect of the Music Genome Project, which powers Pandora Radio - breaks down what musical taste is, where it comes from, and what our favorite songs say about us. Apollo is the behind-the-scenes story of an epic achievement. 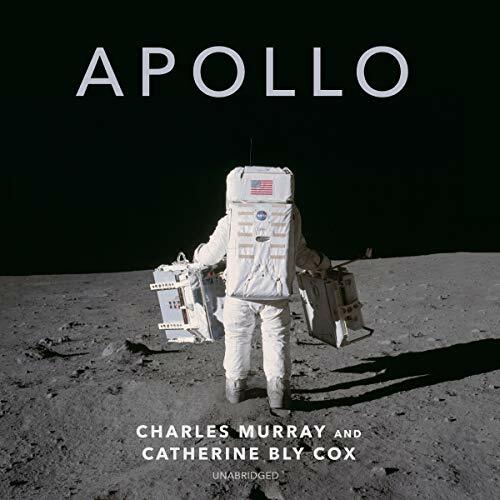 Based on exhaustive research that included many exclusive interviews, Apollo tells how America went from a standing start to a landing on the moon at a speed that now seems impossible. It describes the unprecedented engineering challenges that had to be overcome to create the mammoth Saturn V and the facilities to launch it. 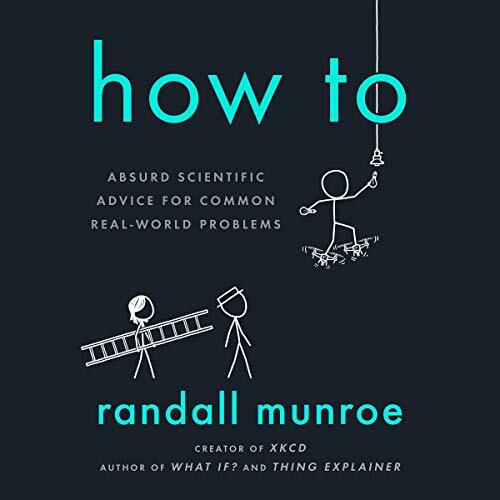 It takes you into the tragedy of the fire on Apollo 1, the first descent to the lunar surface, and the rescue of Apollo 13. 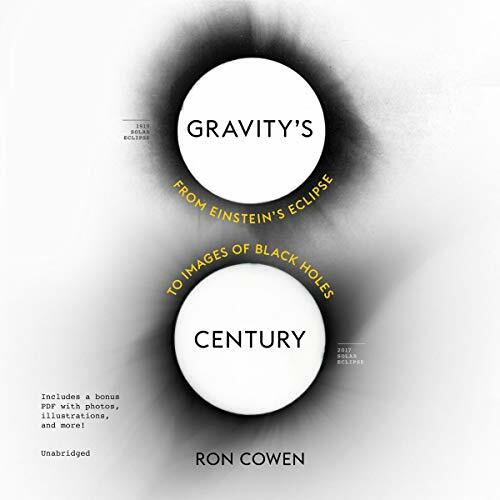 A sweeping account of the century of experimentation that confirmed Einstein's general theory of relativity, bringing to life the science and scientists at the origins of relativity, the development of radio telescopes, the discovery of black holes and quasars, and the still unresolved place of gravity in quantum theory. On October 4, 1957, the Soviet Union launched Sputnik I, and the space race was born. Desperate to beat the Russians into space, NASA put together a crew of the nation's most daring test pilots: the seven men who were to lead America to the moon. The first into space was Alan Shepard; the last was Deke Slayton, whose irregular heartbeat kept him grounded until 1975. 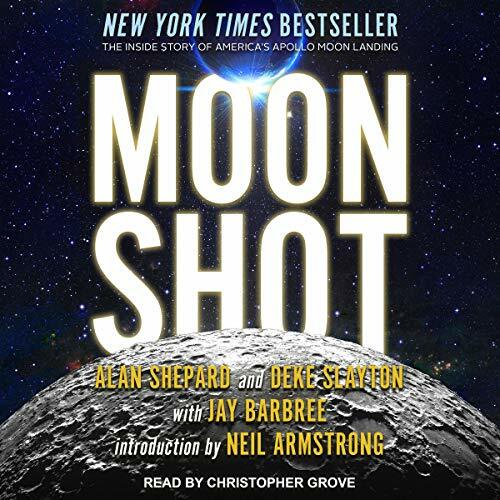 They spent the 1960s at the forefront of NASA's effort to conquer space, and Moon Shot is their inside account of what many call the 20th century's greatest feat - landing humans on another world. Fifty years ago in July 1969, Apollo 11 became the first manned mission to land on the moon, and Neil Armstrong the first man to step onto its surface. President Nixon called it the greatest week since creation. 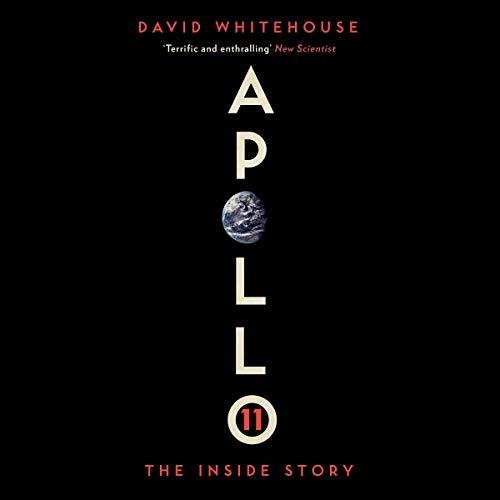 In the most authoritative book ever written about Apollo, David Whitehouse reveals the true drama behind the mission, telling the story in the words of those who took part - based around exclusive interviews with the key players. 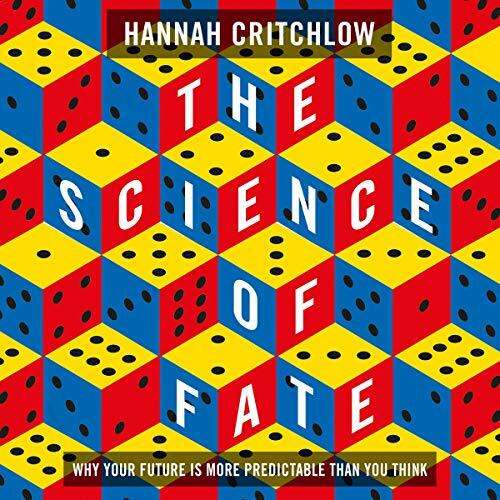 Leading neuroscientist Hannah Critchlow draws vividly from everyday life and other experts in their field to show the extraordinary potential as well as dangers which come with being able to predict our likely futures - and looking at how we can alter what's in store for us. 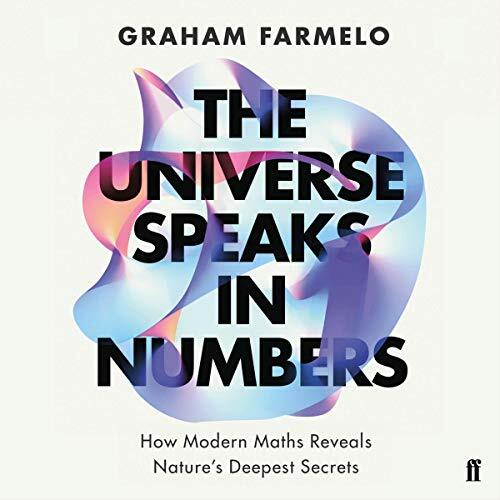 Lucid, illuminating, awe-inspiring, The Science of Fate revolutionises our understanding of who we are - and empowers us to help shape a better future for ourselves and the wider world. Benjamin Franklin was a pioneering scientist, leader of the Enlightenment and founding father of the USA. But perhaps less well known is that he was also the first person to use artificial respiration to revive an electric shock victim. Odder still, it was actually mouth-to-beak resuscitation on a hen that he himself had shocked. Welcome to some of the most weird and wonderful experiments ever conducted in the name of science. In Psychedelic Apes, best-selling author Alex Boese will delve into the curious scientific subculture of weird theories. Thoroughly bizarre and contrary to the established norm, these ideas are often vehemently rejected by the intellectual community. From the creation of the universe to the evolution of humans, the birth of civilisation right through to our more recent past, Psychedelic Apes explores some of the craziest ideas from science and history and shows that, sometimes, even the weirdest theories may be proved true. 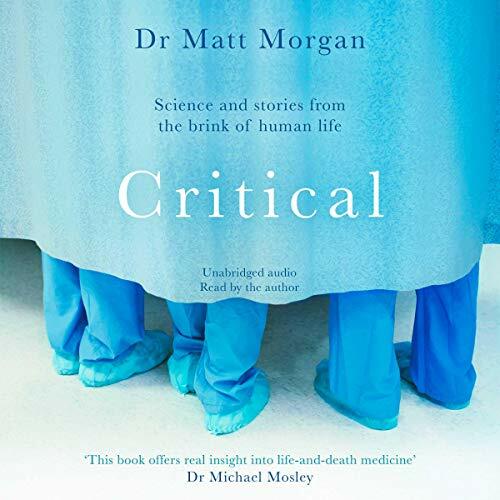 Following in the wake of hugely successful medical memoirs such as Do No Harm and Fragile Lives, Critical is an intelligent, compelling and profoundly insightful journey into the world of intensive care medicine and the lives of people who have forever been changed by it. At some point in the 1980s we gave up on the future. Before then, we imagined wonderful days to come, free from disease, work and want, in television series like Star Trek or events such as the 1939 Futurama World Fair. When we look ahead now, we tell dystopian stories of environmental collapse, zombie plagues and the end of civilisation. 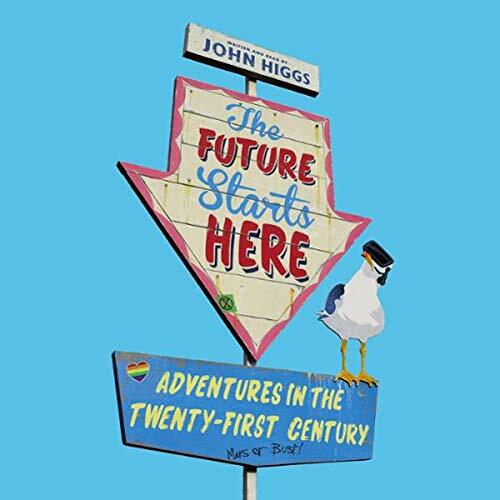 If it is true that we have to imagine the future before we build it, then this is deeply worrying. 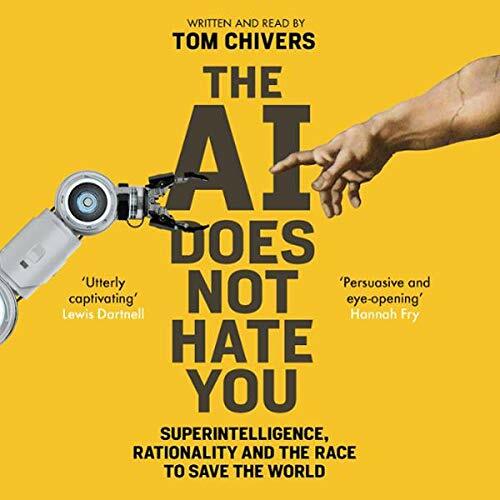 This is an audiobook about AI and AI risk. But it's also more importantly about a community of people who are trying to think rationally about intelligence, and the places that these thoughts are taking them, and what insight they can and can't give us about the future of the human race over the next few years. It explains why these people are worried, why they might be right, and why they might be wrong. What do some of our greatest thinkers, from physicist Brian Greene and futurist Kevin Kelly to inventor Dean Kamen, geneticist George Church, and filmmaker Tiffany Shlain, anticipate for our human-robot future? 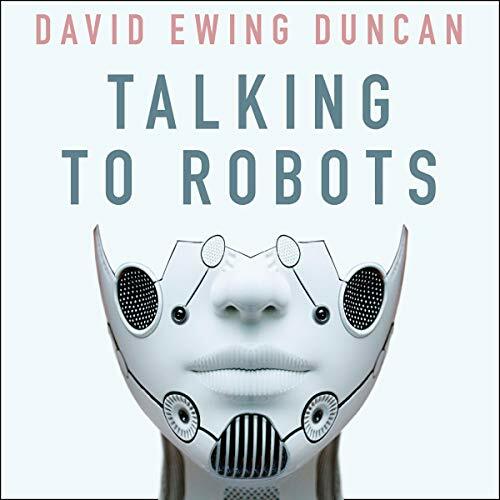 From present-day Facebook and Amazon bots to near-future 'intimacy' bots and 'the robot that stole my job' bots, best-selling American popular science writer David Ewing Duncan's Talking to Robots is a wonderfully entertaining and insightful guide to possible future scenarios about robots, both real and imagined. Quantum mechanics underlies all of modern physics, but major gaps in the theory have been ignored since 1927. Science popularizers keep telling us how weird it is, how contradictory, how impossible it is to understand. 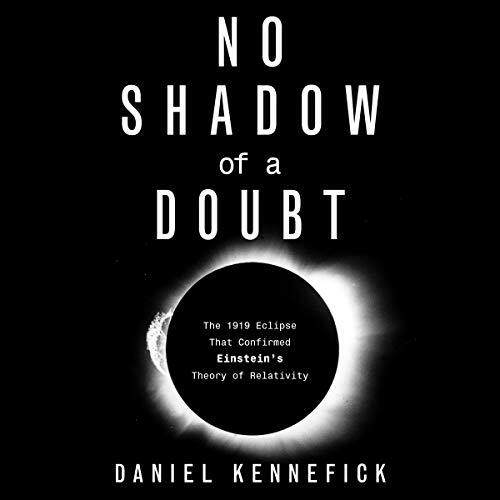 Academics discourage students from working on the "dead end" of quantum foundations. Putting his professional reputation on the line, Carroll says that crisis can now come to an end. We just have to accept that there is more than one of us in the universe. There are many, many Sean Carrolls. Many of every one of us.